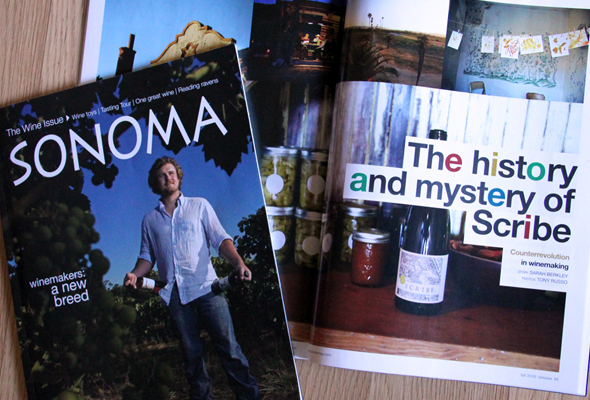 Cult Sonoma | The Art Dept. “The music was mesmerizing, the vibe was infectious, and Mother Nature was awesome,” says Gun Bun president and festival co-producer Jeff Bundschu. Cramming into tents and clinking wine glasses together during periodic downpours only seemed to further the bonding experience. 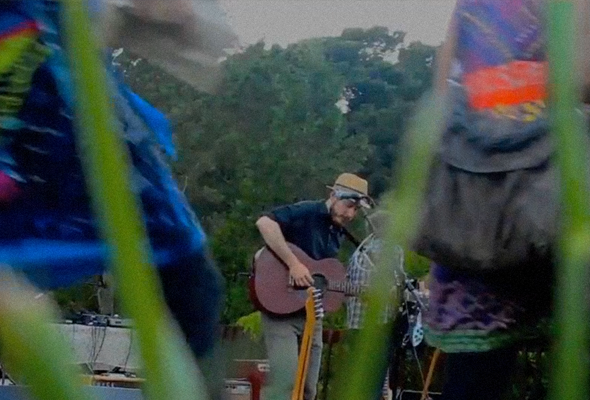 Take a look at these short videos we produced for Cult Sonoma capturing the experience—included in part one (above) are performances by David Williams, CB Brand, Tu Fawning and Breathe Owl Breathe. 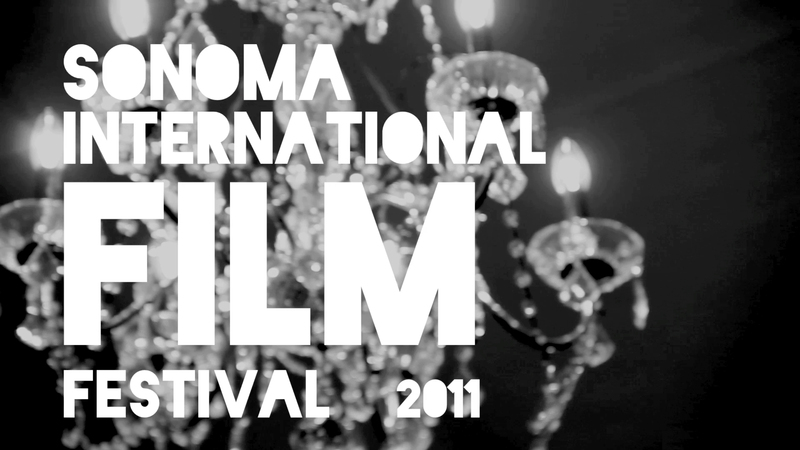 We are so lucky in Sonoma to have a world class film festival every spring—the Sonoma International Film Festival. We were even luckier this year because we were able to have access to the whole festival and document it day by day for Cult Sonoma—including filmmaker interviews, special event footage and even some playful words from Lifetime Achievement honoree Susan Sarandon. 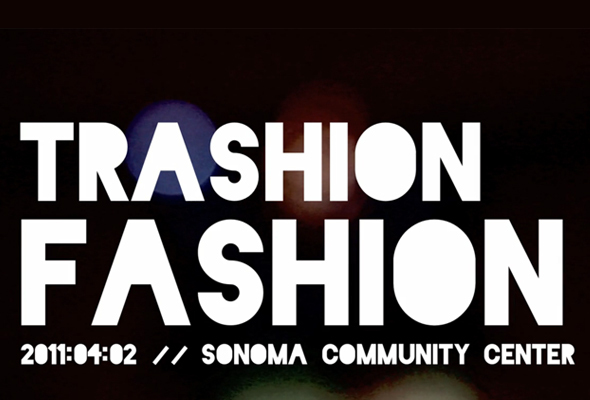 We lent our video production services out to Cult Sonoma to cover the exciting, first annual Trashion Fashion Show & Exhibit featuring homegrown fashions created from reused, repurposed and recycled materials. 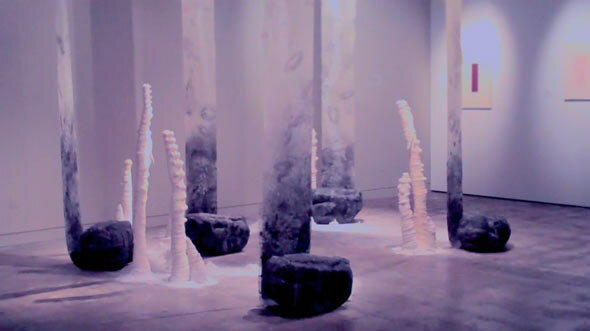 See more at Cult Sonoma. 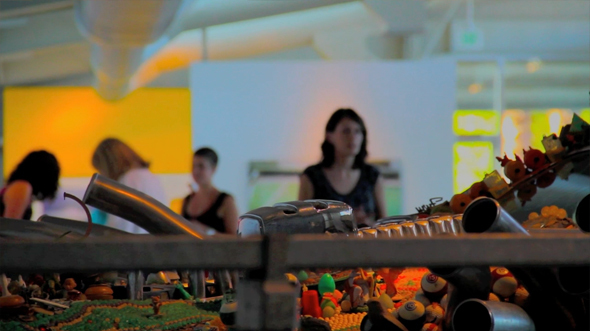 We love art, and the Bay Area is certainly renowned for its uniquely creative vision—a vision which Sonoma area collector Rene di Rosa excelled at capturing in his extensive collection at the di Rosa preserve. We were sorry to hear of his recent passing. Sarah recalls, fondly, interviewing him for a story and how all he wanted to talk about was how much he loved eating his lunches at Sonoma Market. We do too! We’ll miss seeing him across the salad bar, but happily know his passion for art and his support for the arts will live on through the di Rosa preserve. 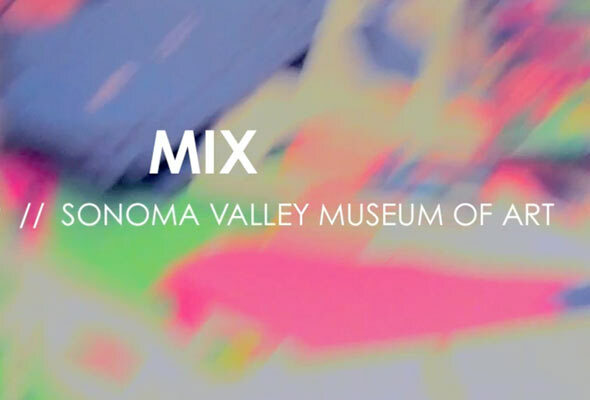 Here is a short video we produced for Cult Sonoma, capturing just a fraction of the collection and di Rosa experience. If you don’t subscribe, please go out and pick up a copy at the newsstand—or at least check out some of the content on the magazine’s web site! 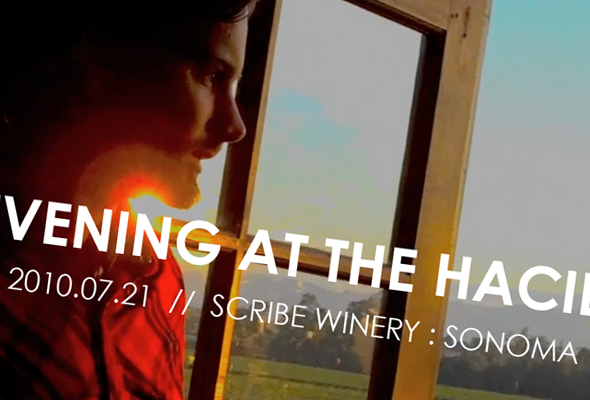 Also, be sure to check out the video we produced on Scribe Winery for Cult Sonoma! We’re under the spell of Scribe Winery . 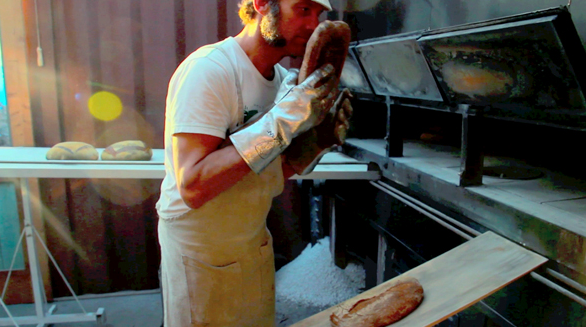 . . here’s a video we produced on the subject for Cult Sonoma! 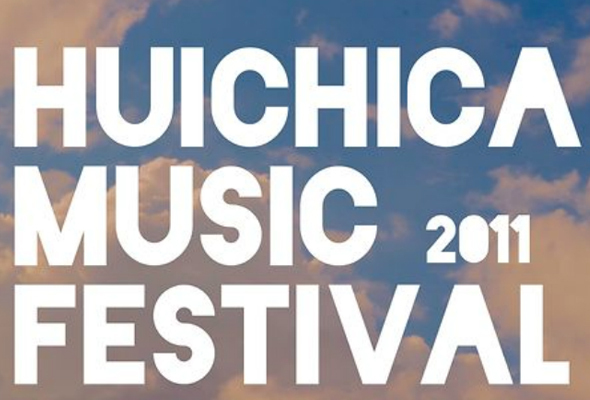 Another video we produced for cultsonoma.com—this one a summary of the first annual Huichica Music Festival at Gundlach Bundschu Winery.